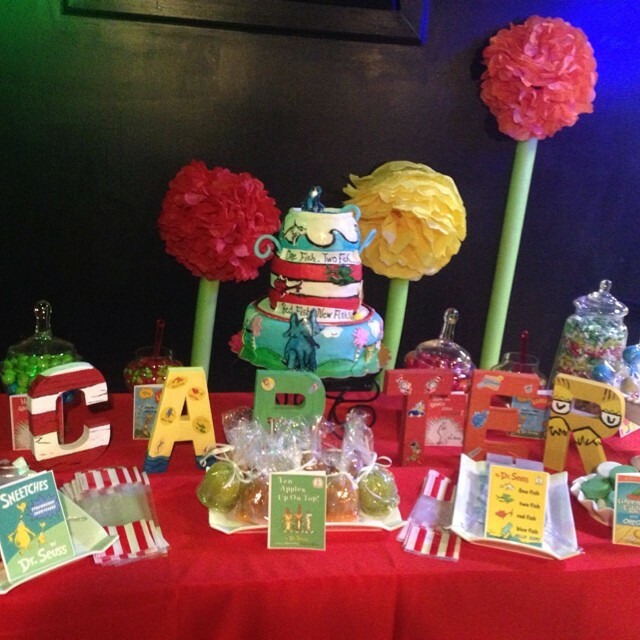 DR SUESS THEMED TABLE (We are responsible for the tablescaping and baking of all desserts). 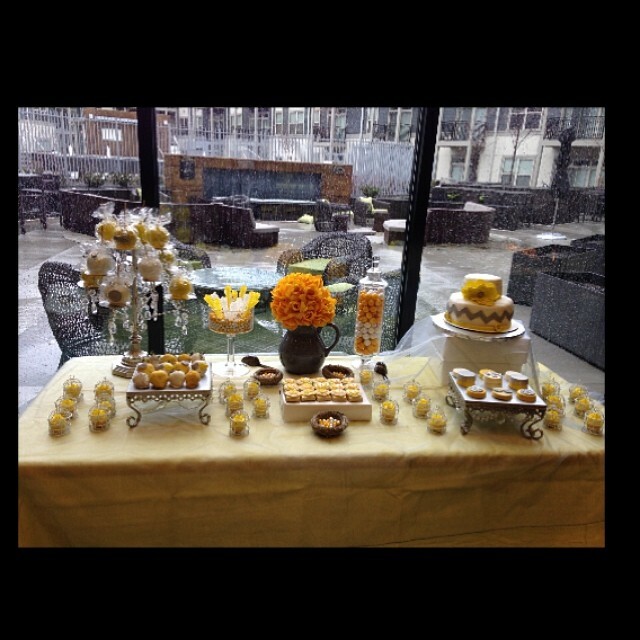 Chevon themed Table Set Up (We are responsible for all desserts as well the table set up). We specialize in elegant and innovative dessert courses that are customized and designed specifically for your events. 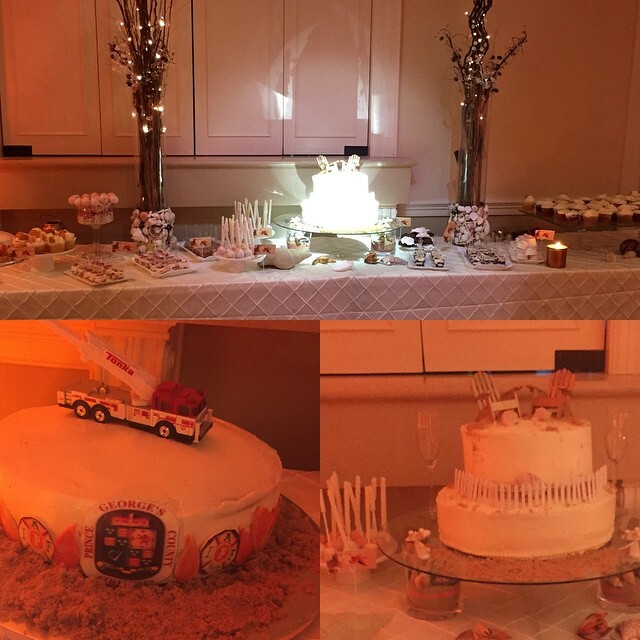 I've used KaterMyKupcake for a number of events and have been highly satisfied with each outcome. From the full service dessert table to kiddie candy buffets and even the deliciously moist cakes...KMK has always surpassed my expectations. With each event my guests have also raved at how amazing the treats taste & how wonderful of a job the staff does at setting up the display. The owner & associates of KaterMyKupcake are great to work with as well. They communicate very promptly & effectively from consultation to event end & are always very pleasant. KaterMyKupcake is definitely my "sweet treat" favorite!